This event is the flagship conference of IAPCO and represents one of the most interesting gatherings of professionals in the PCO business. This year’s conference will be no exception and brings together delegates from around the globe to discuss the latest advances in this vibrant and constantly evolving field. The theme is “Conference 5.0” following IAPCOs 50th birthday and initiating the next stage of development within the industry, underlined by the exciting daily topics “Innovate or Die”, “Critical Thinking” and “Positive Leadership”. In addition to the stimulating programme of the conference, Basel is an unforgettable place to visit. 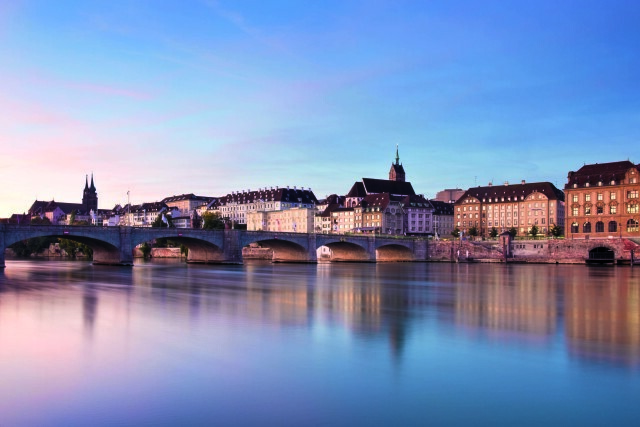 As a university city and a centre for research and development in a wide variety of industries, Basel is an ideal location for national and international association conferences as well as scientific conferences and symposia. Furthermore, Basel offers a wide range of amenities for its residents and visitors with its tourist attractions, its diversity and the quality of its cuisine. Where else can you visit three countries all at the same time, without having to travel a long way? Therefore, register for the 50th IAPCO Annual Meeting and get a chance to explore beautiful Switzerland and Basel.